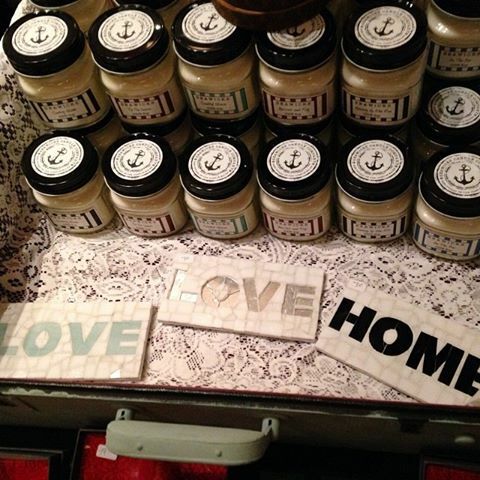 Live In Mosaics love and home signs showcased at the @neatlynesteddecor holiday show! Still looking to finish your holiday shopping? Come visit Live In Mosaics tomorrow at the Neatly Nested table at Lincoln in South Boston!